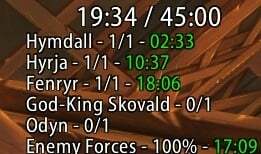 Custom Timer For Challenge Modes, And Timewalking! 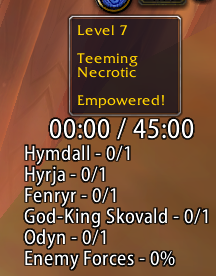 Timewalking Is Not Implemented But Coming Soon! I was waiting for legion version, thank you !